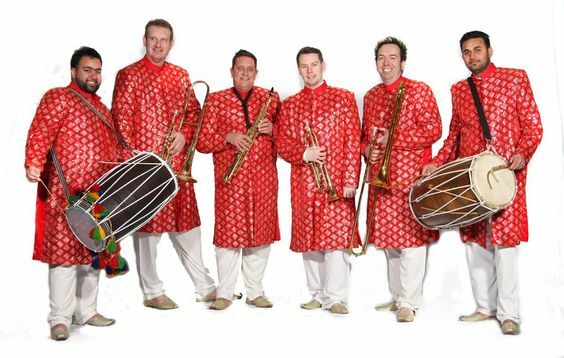 The Bhangra Band have been providing UK audiences with quality classical brass music since its founding in 2004, specialising in playing your favourite Bollywood and Bhangra themes of now and yesteryear. 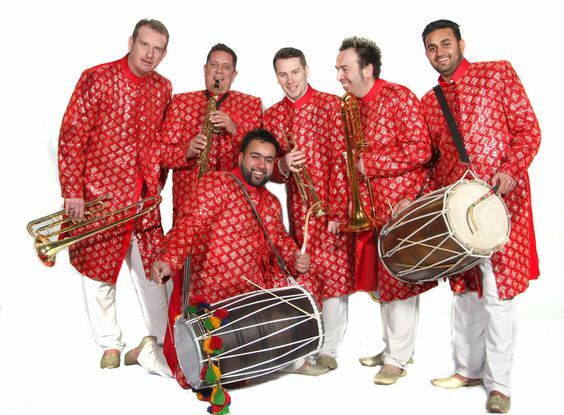 The traditional music of Indian film and Punjabi Bhangra combined with the distinctive brass sound creates a sound which is individual and unexpected. 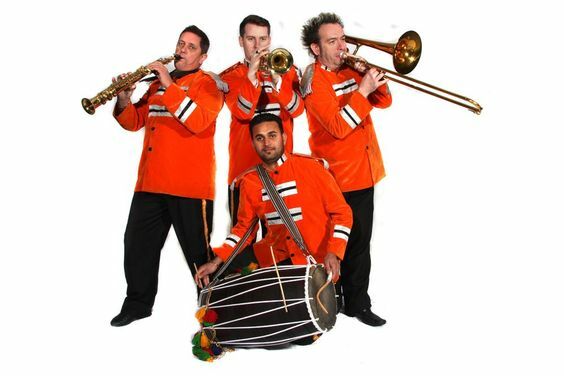 The Bhangra Band based in London and the West Midlands have a repertoire that encompasses the 70s, 80s, 90s and 00s! Whether its a wedding reception, festival, club date, private / corporate party or anniversary – we make every event a celebration! Typically we bands perform during wedding processions of bridegroom and his guests, heading towards the wedding venue – this procession is called the ‘Bharaat’. 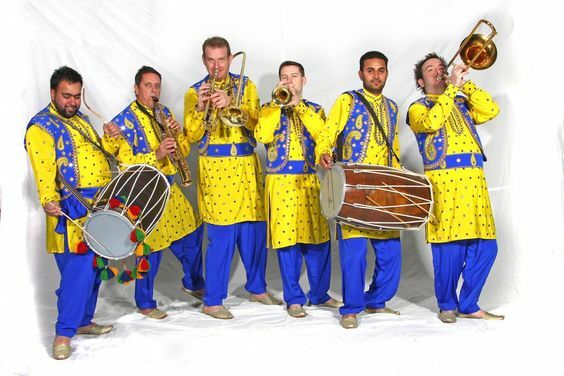 The Bhangra Band use, for the most part, a four-piece plus percussion formation consisting of trumpet, French horn, trombones, tuba, and percussion. 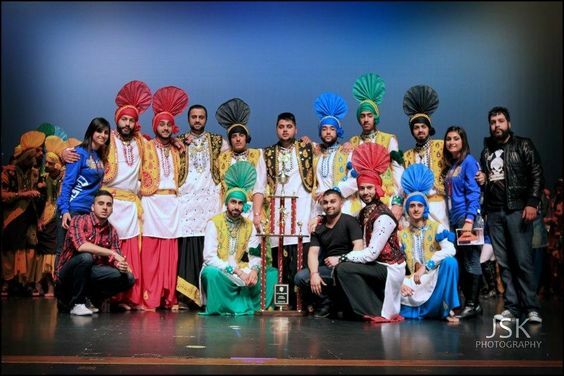 A touch of desi dhol and instrumentation in the repertoire along with the ensembles flexibility in instrumentation and scoring ensure that there is something for everyone at a Ronak Mela Baja performance. The standard length of performance is 1 hour.